This page was last updated on 1st February 2017. There are several public bus and coach services that serve Brora. 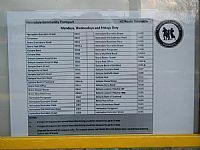 Up to date paper timetables for all these services are displayed at the village's two main bus stops: opposite the former Post Office near Fountain Square and outside Sid's Spice near Brora Railway Station. Eight local shops and other establishments have kindly agreed with BaDAG to hold a small stock of free paper timetables. The services provided by Stagecoach Scotland from January 9th 2017 are listed in a 16 page (!) pdf document that can be read and downloaded here. 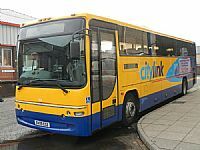 The Stagecoach X99 Services can be booked online via either the Scottish Citylink webpage or in person at the Golspie Service Centre. 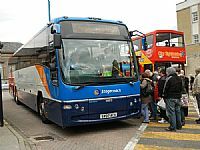 Annoyingly for many passengers Stagecoach X98 and 25X services cannot be booked in this way. 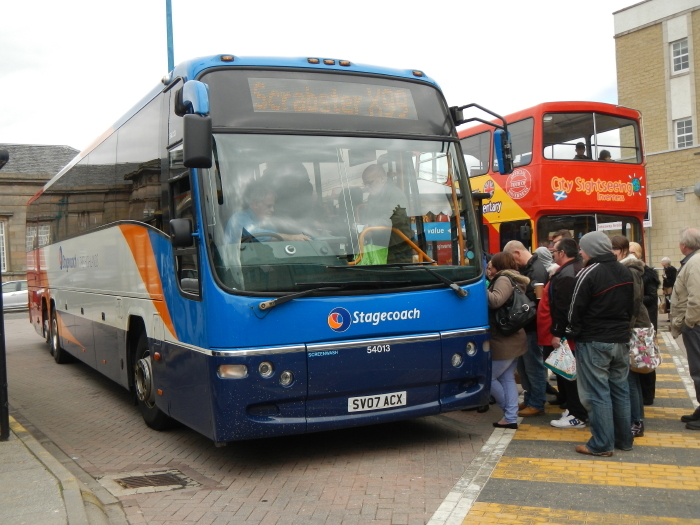 The Stagecoach X99 service travels between Inverness and Thurso/Scrabster via Brora. It's timetable may be downloaded as a pdf file above. Please note that for those travelling north to Thurso and/or Scrabster it is sometimes possible to change buses at Dunbeath which results in a 30 minute saving in journey time on Mondays to Saturdays (check the paper timetable booklet). The Stagecoach X98 and 25X services provide journeys to and from Brora on Mondays to Fridays. Their timetable may be downloaded as a pdf file above. On Mondays, Wednesdays and Fridays Andrew's Coaches (formerly Macleod's Coaches) connect Lairg, Golspie and Brora twice each day. 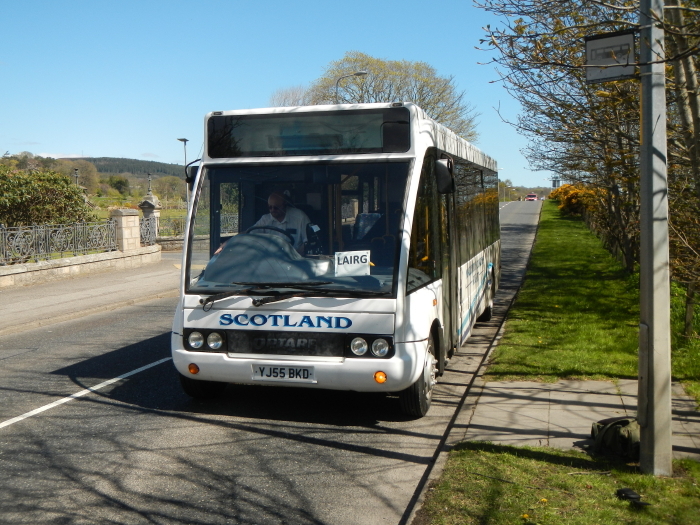 On Tuesdays and Thursdays these buses connect the villages of Lairg and Helmsdale, via Brora, three times each day. Their current timetable can be found on their website here. 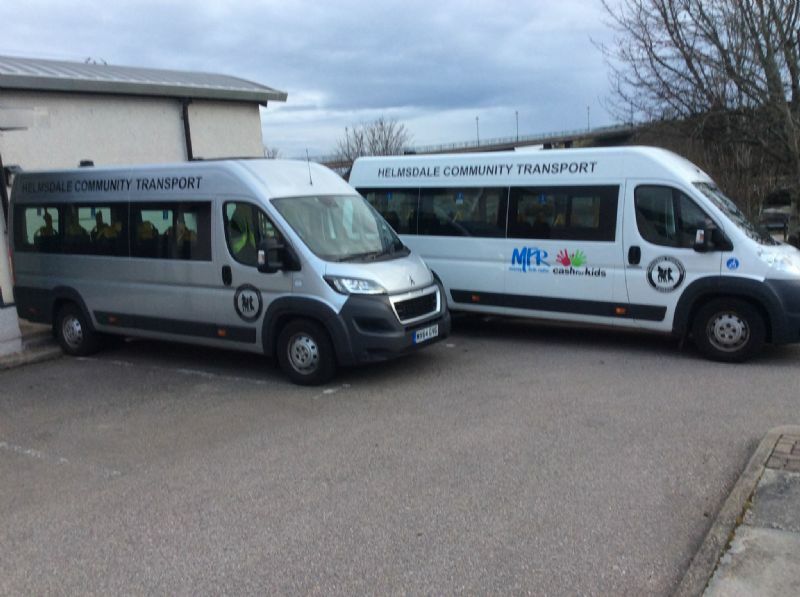 The Helmsdale and District Community Transport Assocation offer two minibus services to Brora. 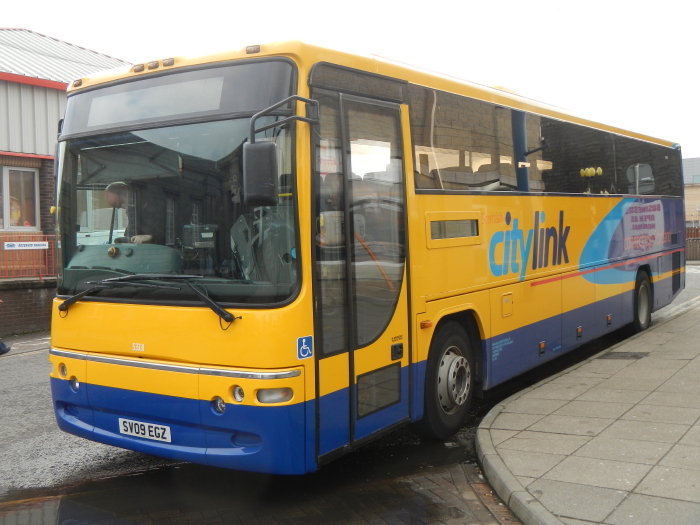 The first, on Mondays to Fridays only, is a pre-bookable minibus service from Helmsdale to Brora that connects with the early morning Stagecoach X98 service. It has to be booked the previous working day (but best to try earlier than this) via the Helmsdale Community Centre between 9am and 5pm on 01431 821222. (Note: the return service is unable to take any passengers.) Further details about this service can be found here. The second runs twice a day on Mondays, Wednesdays and Fridays only between Helmsdale village centre, via Brora, to the Golspie Industrial Estate (where The Links and Red Cross buildings are located on the opposite side of the road from the Drummuie Council buildings). Details of this service are to be found on the photograph to the left.